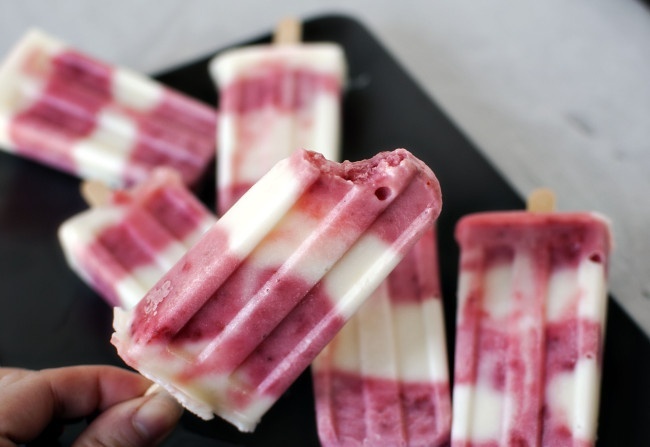 What tastes better than a cold treat on hot summer day? Whether it's a big scoop of ice cream or your favorite flavored popsicle, all it takes it one bite to cool you down and satisfy those tastebuds. Unfortunately, these treats aren't always the healthiest snack to grab, but they sure do taste like heaven. Lucky for us, there is a way to get the best of both worlds. 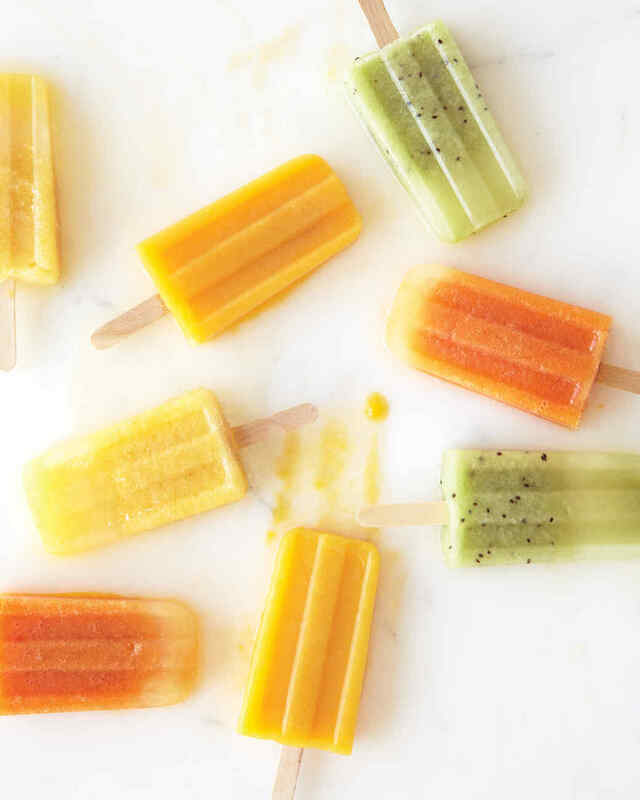 These DIY popsicle recipes will satisfy those cravings and serve as a healthy snack for any time of day! 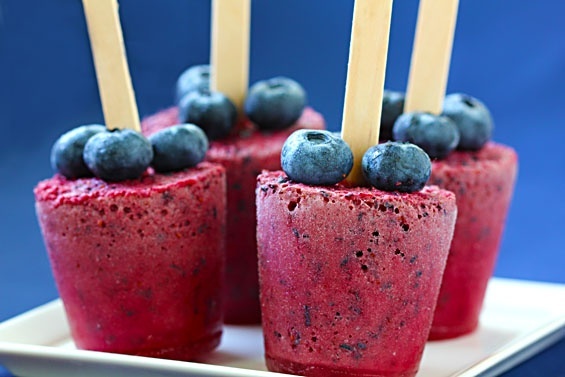 Just use a fruit of your choice, agave, and coconut water to make these delicious pops! 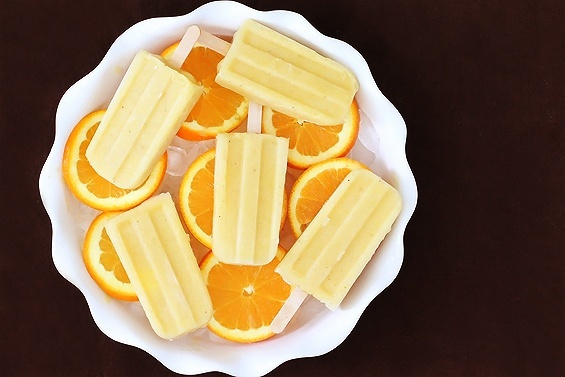 Turn your favorite summer drink into a popsicle! 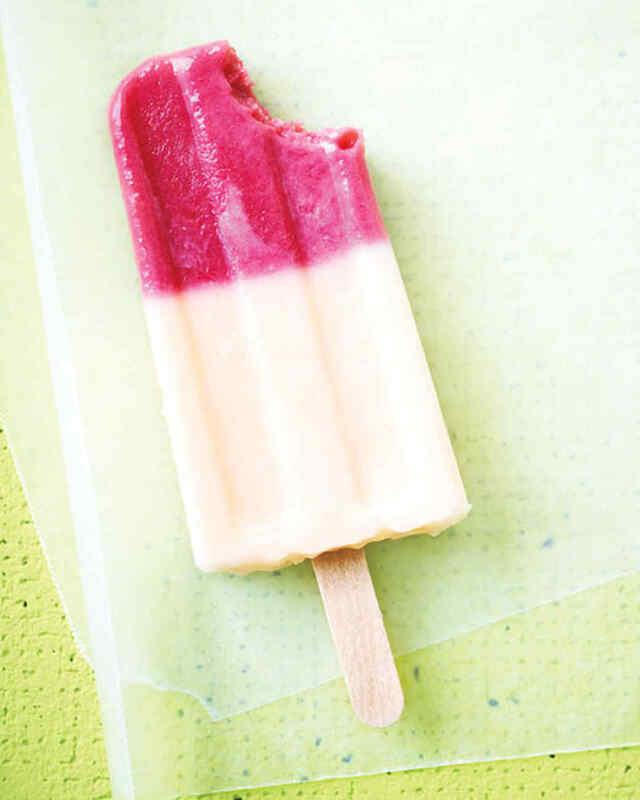 Just three ingredients to make these pretty-to-look-at, tasty-to-eat pops. "Perfect for breakfast, snack, or fruity dessert!" Blend these two summer-favorite fruits into an ice cold treat. Previous: Introducing: New Winter Menu Items!